Every wedding photographer is always looking for a professional second shooter photography master. But how to make the right choice? 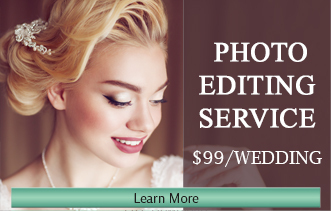 The presented ideas will undoubtedly make your photography business profitable. In case you do not ignore them, the number of bookings will raise. Tips for wedding photography may nowadays be seen on each or almost every website dedicated to the photoshoot process. Let`s find out more about it. Photography has been through many changes over the previous years- it has changed drastically, and shows no sign of slowing down. Thus, it is important to keep to all trends. Wedding photography contract is a Must-have for each photographer. Why is it necessary? Because it is very important to protect yourself and your business from the very beginning. Instagram Iconosquare review is one of the gifts of the world-famous service of photography Instagram. In a few years the usual platform has turned into a whole global social network. Do you dream of fame and recognition? If you're a professional photographer or a beginner, you should be aware of all the details and events of the 2017 wedding season. Why is it so important to take part in various wedding photography competitions? 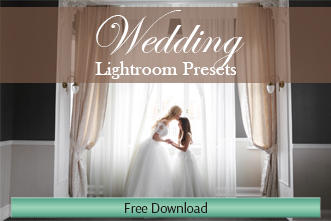 Beginner and a professional can show all the skills they have acquired in various wedding photos contest.